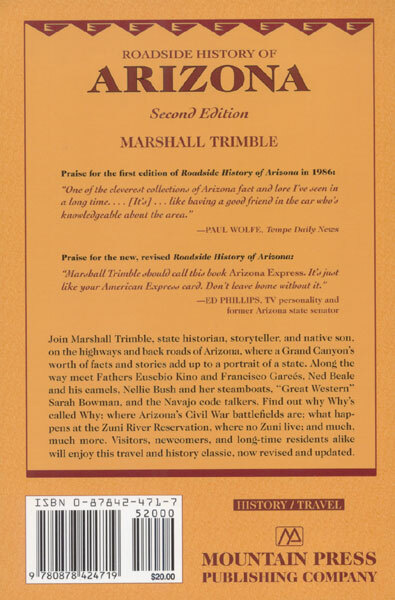 It is impossible to discuss Arizona history without having Marshall Trimble's name surface somewhere in the conversation. 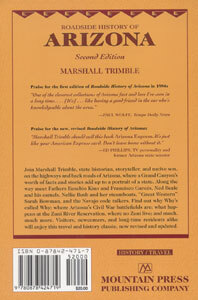 There is probably not a man alive that knows more about our fine state's illustrious history than Marshall. 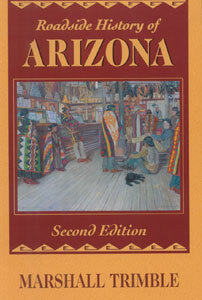 This book has it all, from missionaries to gunfighters, film stars to flim-flammers, and from Apache to Zuni. 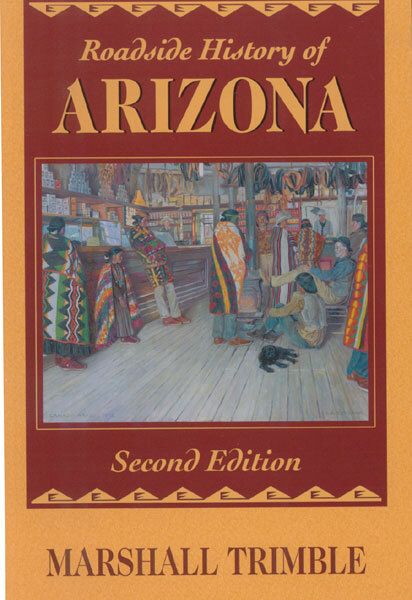 Visitors, newcomers, and native sons will be captivated and fascinated by the more peculiar aspects of the history of Arizona. Nobody can match Trimble's detail and storytelling abilities on this topic.